May, 2009. Boston. 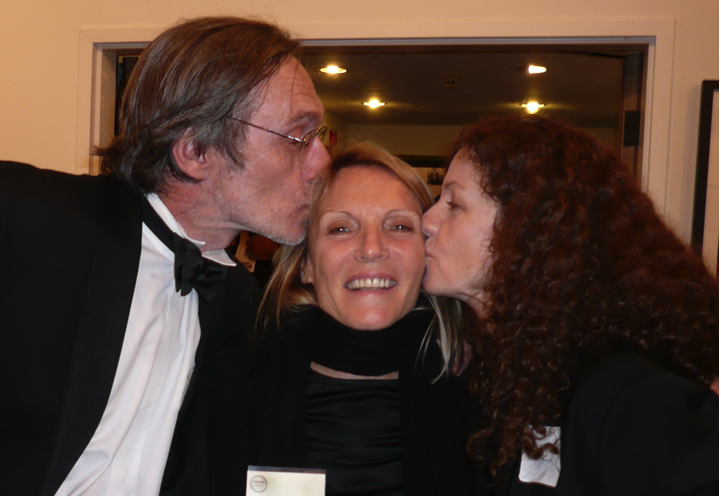 Eliane Laffont is congratulated by Jean-Francois Leroy, the general manager of Visa pour L’Image photojournalism festival in France, and Kathy Ryan, the director of photography of The New York Times Magazine.